If you’re a musician and a big fan of Green Day, this news likely made your day. They’re selling some of their old instruments! They’ve teamed up with Reverb.com to sell more than 100 pieces of gear used during the span of their career. You stand a chance of buying almost 50 of frontman Billie Joe Armstrong’s guitars! Drummer Tré Cool is selling five drum kits and a dozen snare drums. – A rare 1958 Gibson Les Paul Gold Top Guitar. – A 1950s Gibson ES-140T Electric Guitar. – A 2011 TV Yellow Gibson Les Paul Junior Guitar. – A 1950s Gibson ES-125 TCD Electric Guitar. – An OCDP Silver Sparkle Drum Kit. – An Ayotte Green Stain Maple Drum Kit. – A brand new Slingerland Spitfire Tré Cool Signature Drum Kit. The Green Day Reverb Shop goes live on Thursday, February 7. Check out the full list of equipment here! 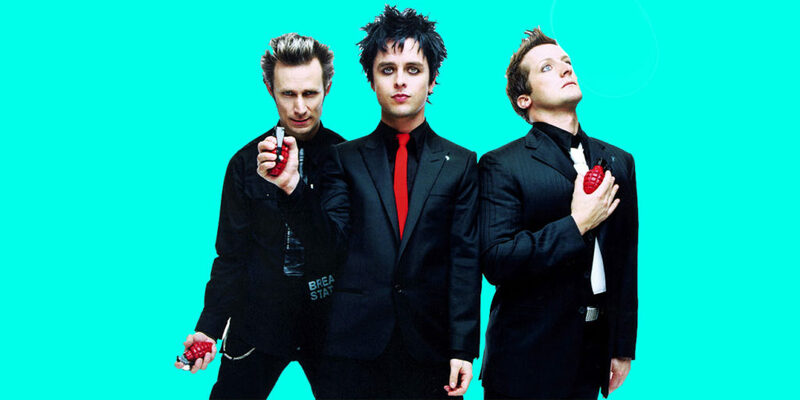 If Green Day’s gear doesn’t grab you – which band would you like to see do the same thing?